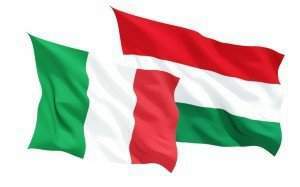 Budapest, October 25 (MTI) – Prime Minister Viktor Orbán met Stanislaw Tillich, minister-president of Saxony, in Parliament on Tuesday to discuss, among other things, bilateral ties and Europe’s current challenges, the prime minister’s press chief said. 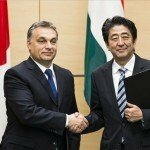 The two leaders agreed that economic ties between Hungary and Saxony were “exemplary”, Bertalan Havasi told MTI. 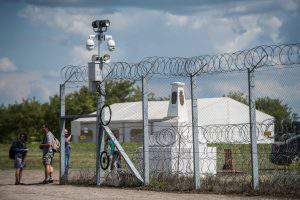 Orbán and Tillich were also in agreement on the way they believe Europe should handle its migrant crisis as well as on questions concerning the future of the continent, he said. 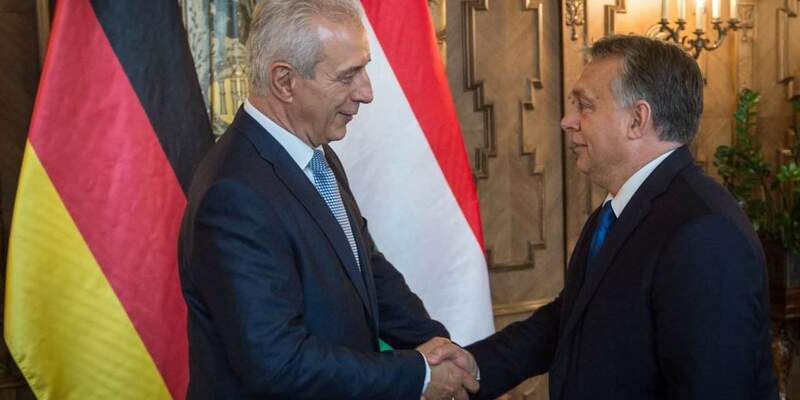 The two leaders were satisfied with the way relations between their parties are progressing, Havasi said, adding that the alliance between Fidesz and Tillich’s CDU has been “strong” and “successful” for years.